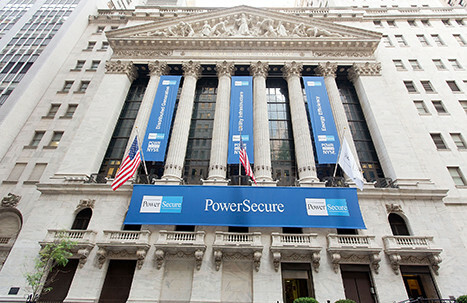 Kegler Brown assisted PowerSecure International, Inc. (NYSE:POWR), which is a leading provider of energy technologies and services to electric utilities and their customers, in the acquisition of Innovative Electronic Solutions, LLC. 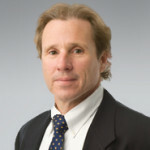 Innovative Electronic Solutions, a North Carolina holding company, held the remaining minority interest in an LED lighting business. The purchase was completed in May 2013.